Opened 1921; closed 1960s. Part-time cine-bingo until 1972. 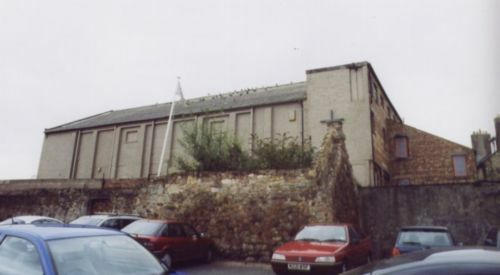 Warehouse for a while, now a church. 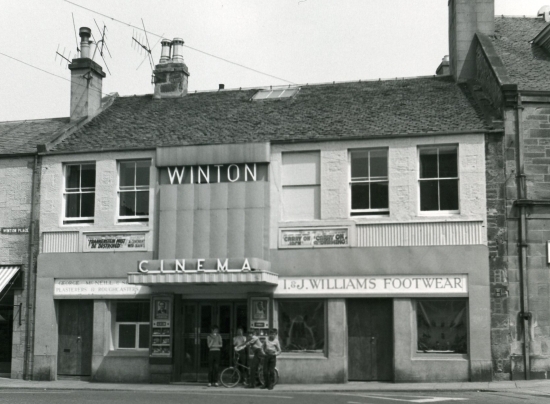 Picture above courtesy of the Scottish Screen Archive / Cinema Theatre Association. Photo below of the side of the auditorium courtesy of Norrie Mcnamee.